Cap Fréhel is a small peninsula in Côtes-d’Armor in the northern Brittany part of France. 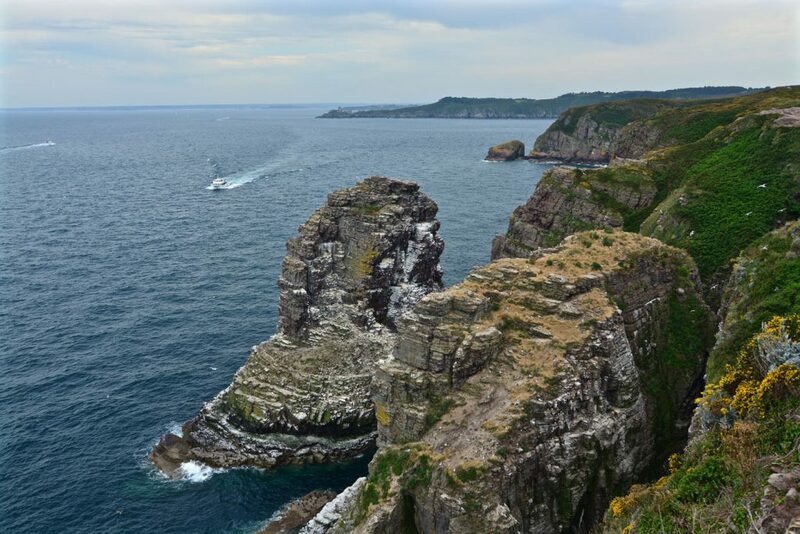 The peninsula extends off the Côte d’Émeraude into the Golfe de Saint-Malo. 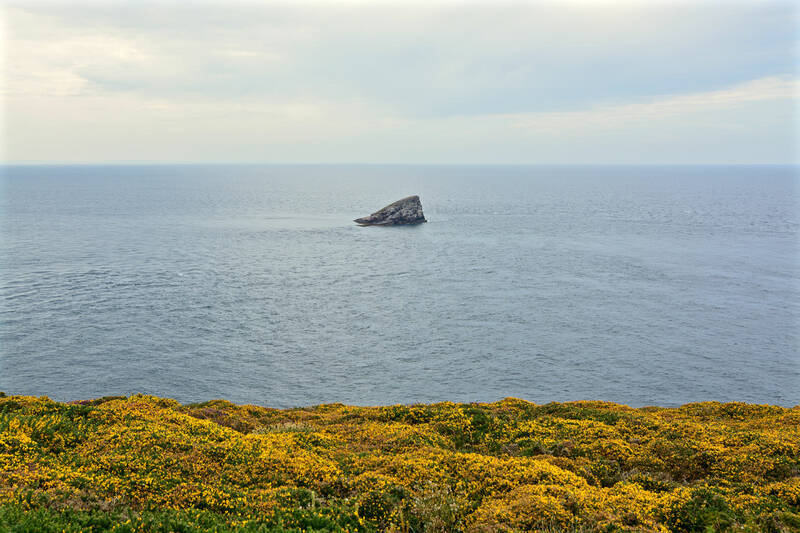 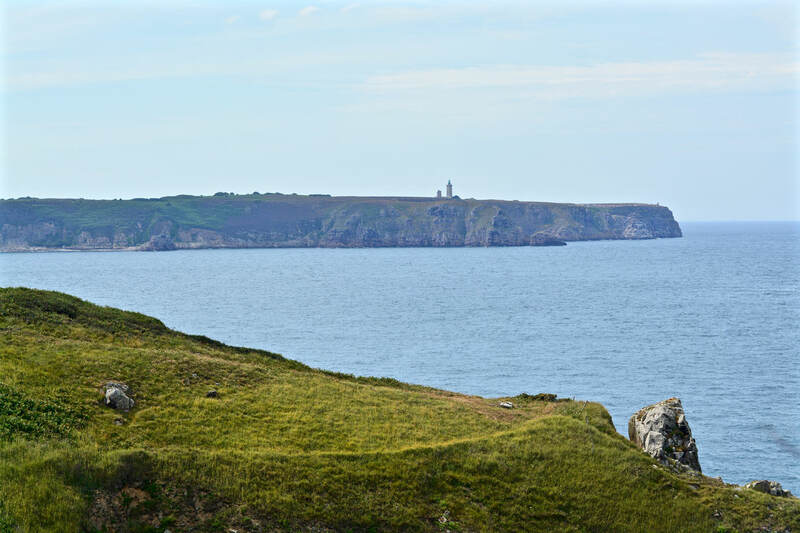 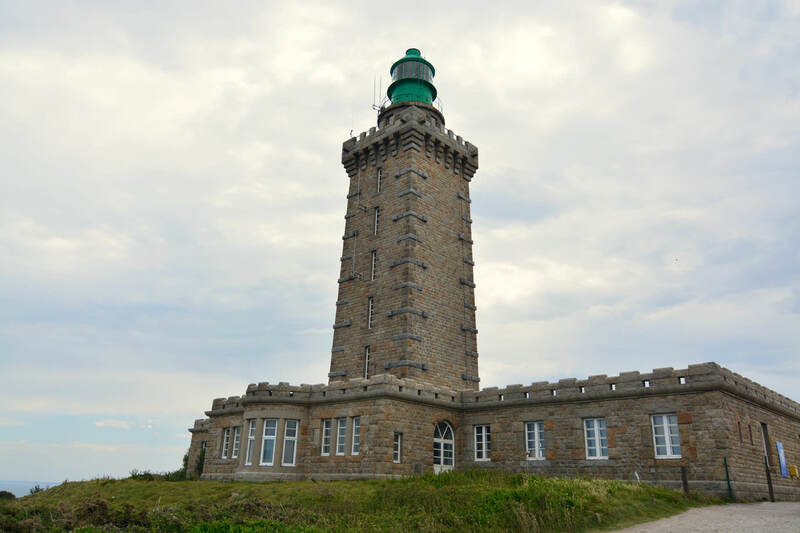 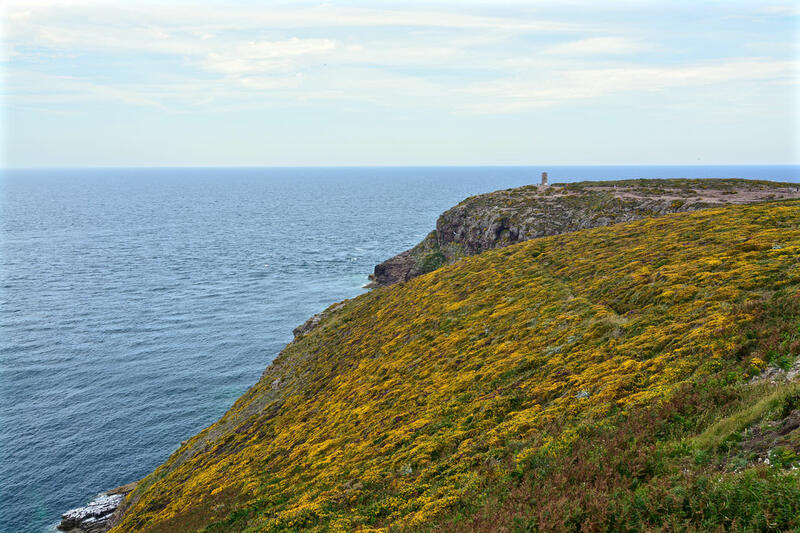 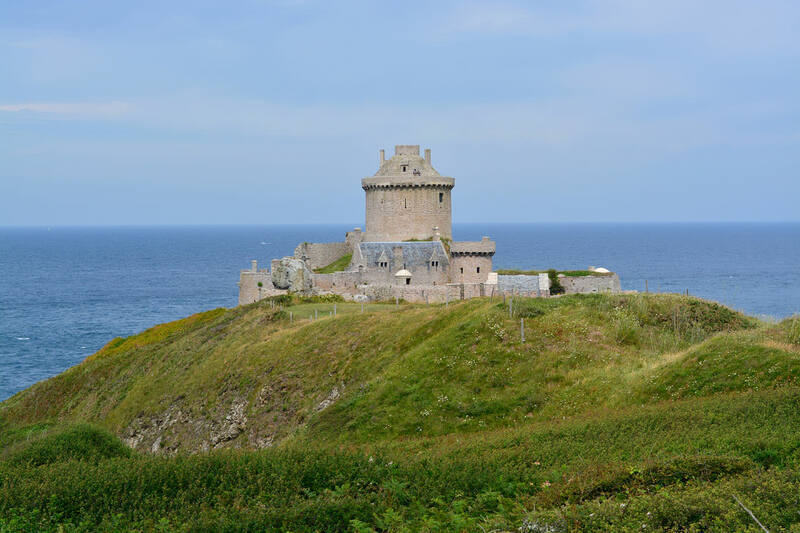 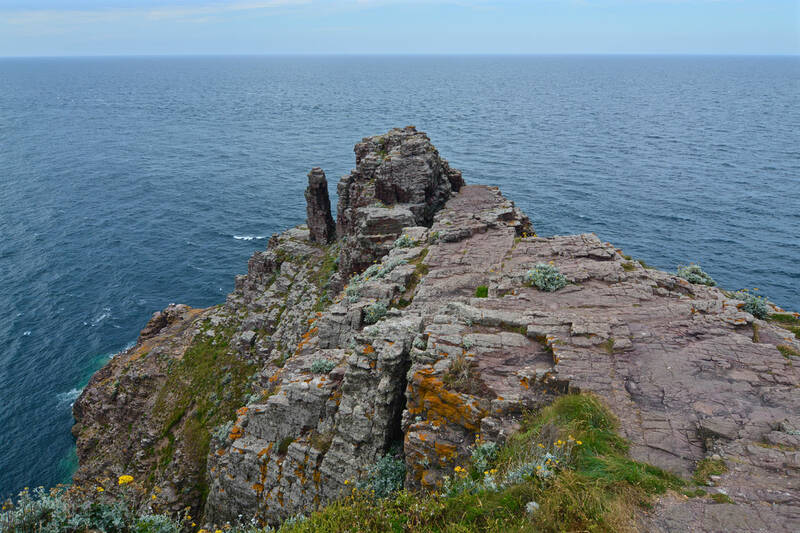 The only buildings on Cap Fréhel are two lighthouses, one from the 17th century and another one from the 20th century. 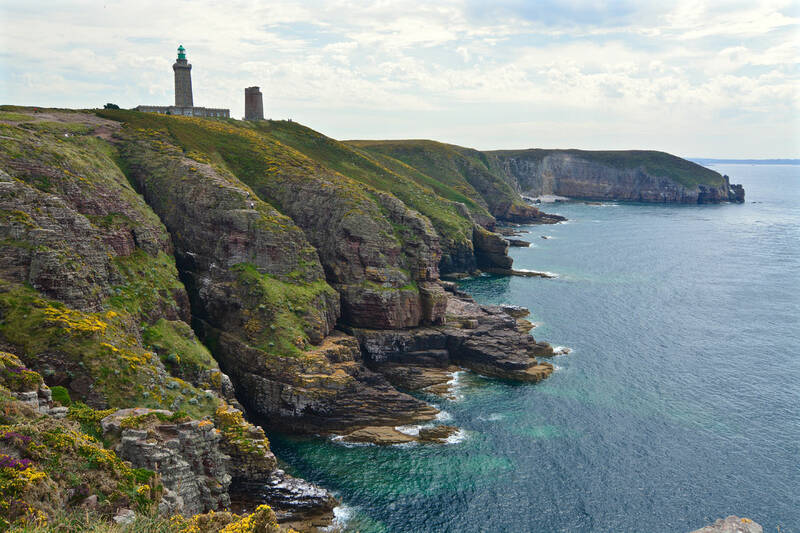 The next town is called Fréhel and can be found 8.5 kilometres away. 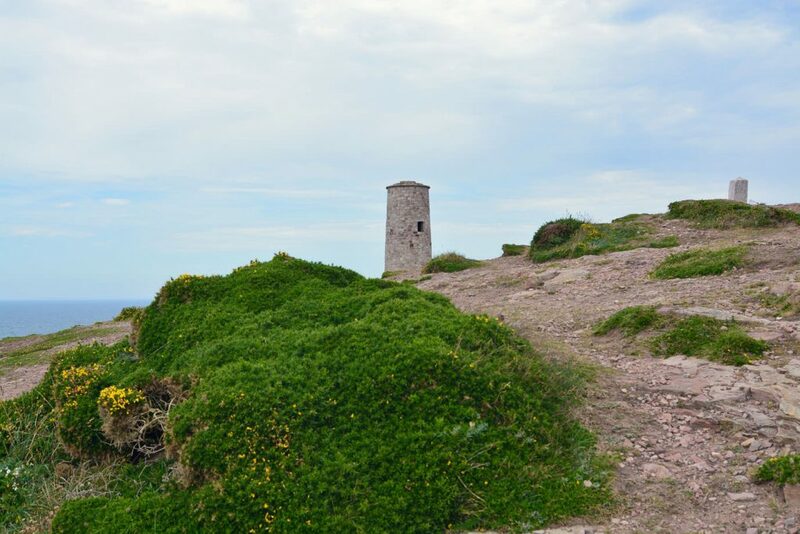 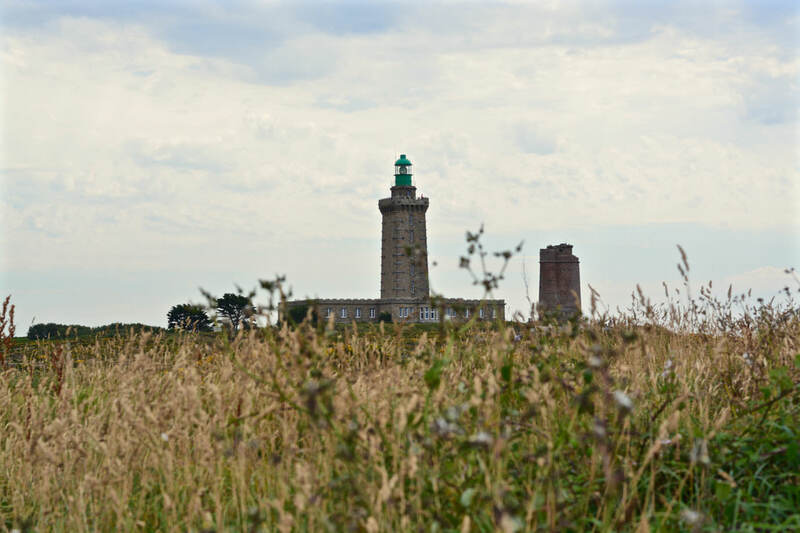 About 4 kilometres from Cap Fréhel an interesting building can be found: Fort-la-Latte. 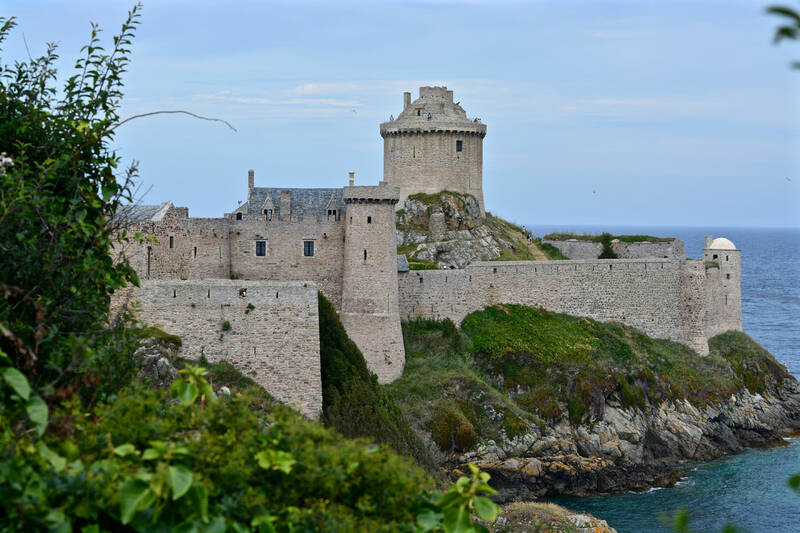 That castle that was built in the 13th century is nowadays a famous tourist attraction and was already used many times as a filming location.